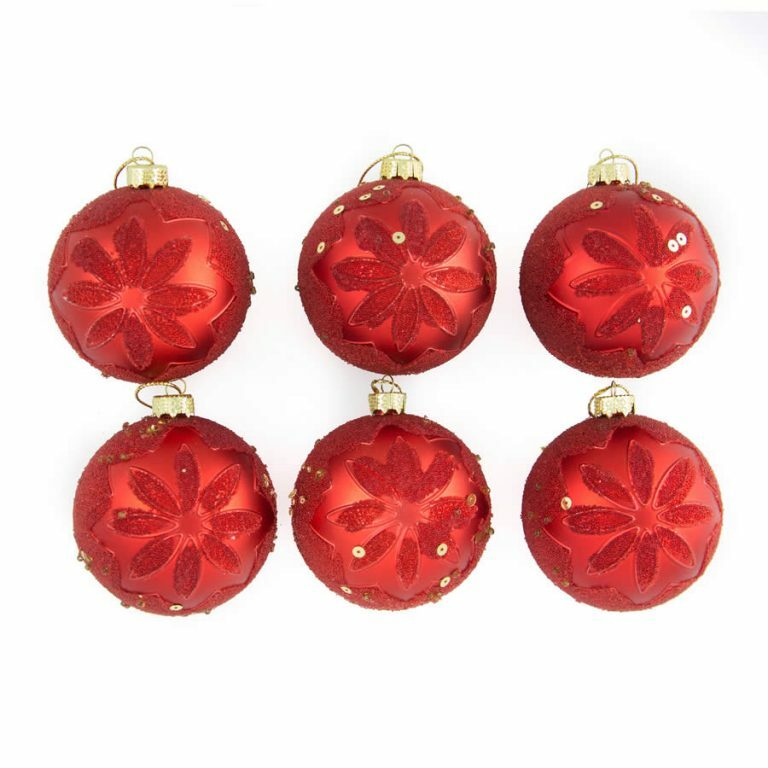 Add a sequinned touch of glamour to your tree decorations with our 8cm Silver Sequin Baubles. 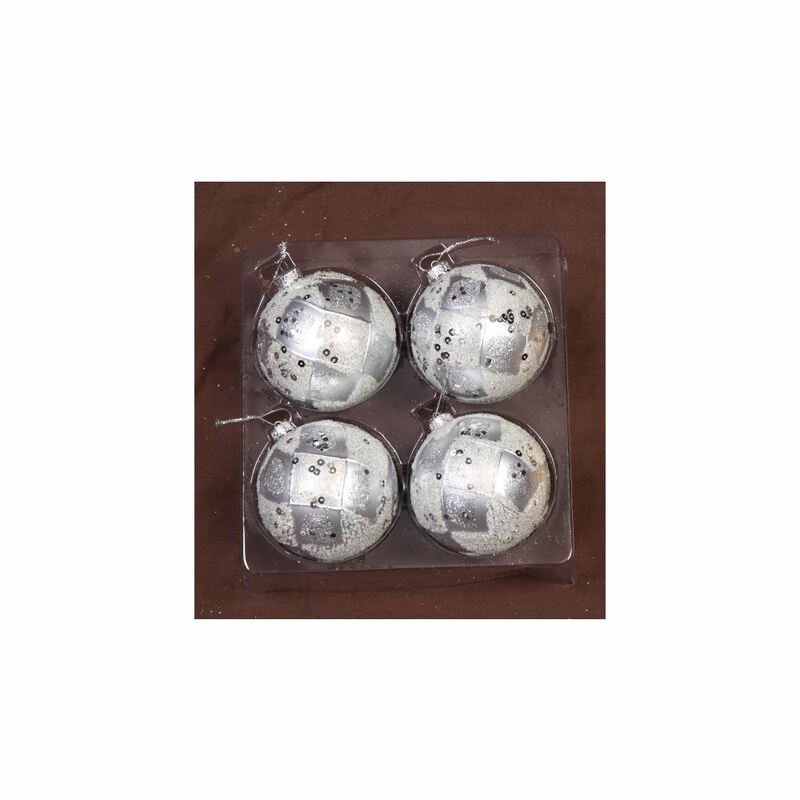 Our Silver Sequin Baubles are decorated with an intricate diamond pattern overlaid with glittering diamond square and sequins and topped with a decorative silver top for holding a hook or thread. 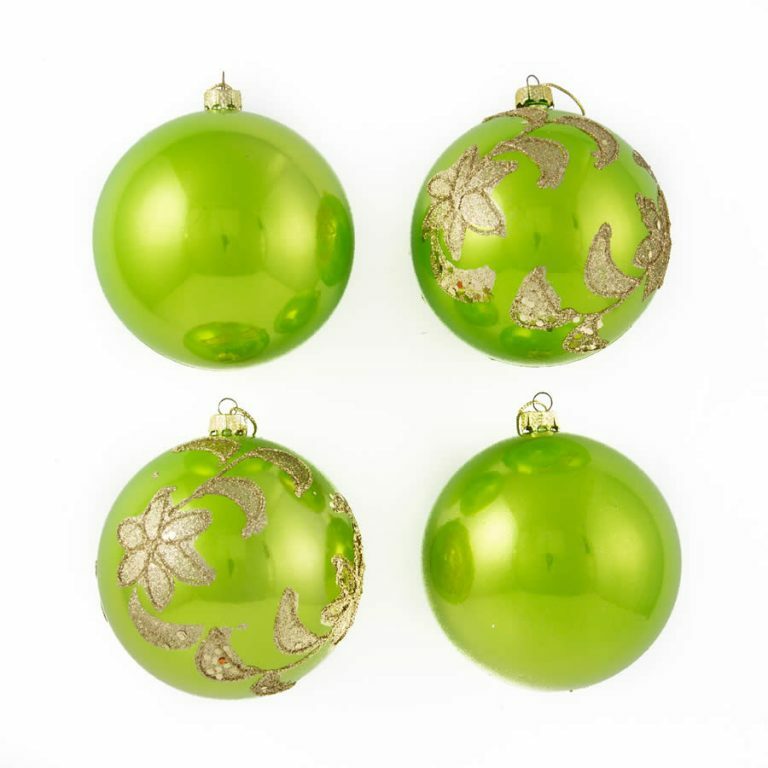 Dress you tree in plain Red or plain green bauble and use our 4 pack of Silver Sequin Baubles as an accent to really bring out the colours in your theme. 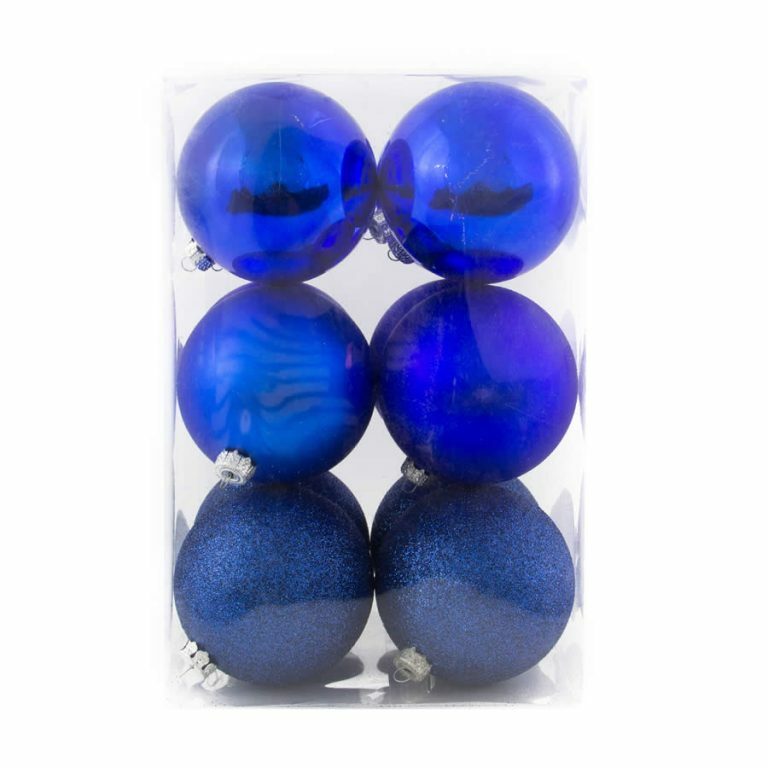 If you like to experiment, team our Silver Sequin Baubles with our plain Purple or matt Black baubles. 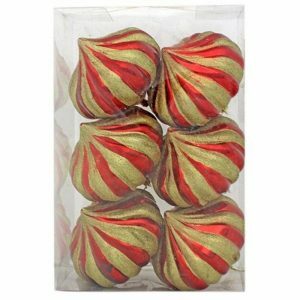 Best of all our Silver Sequin Baubles are shatterproof so you will be able to use them year after year because silver never goes out of fashion. Great Christmas Decorations.